San Francisco, CA – 27 March 2018 – VeloWerks Digital, a digital effectiveness agency, is delighted to announce its strategic partnership with Cognigy, a leading software provider of AI-based natural language solutions. 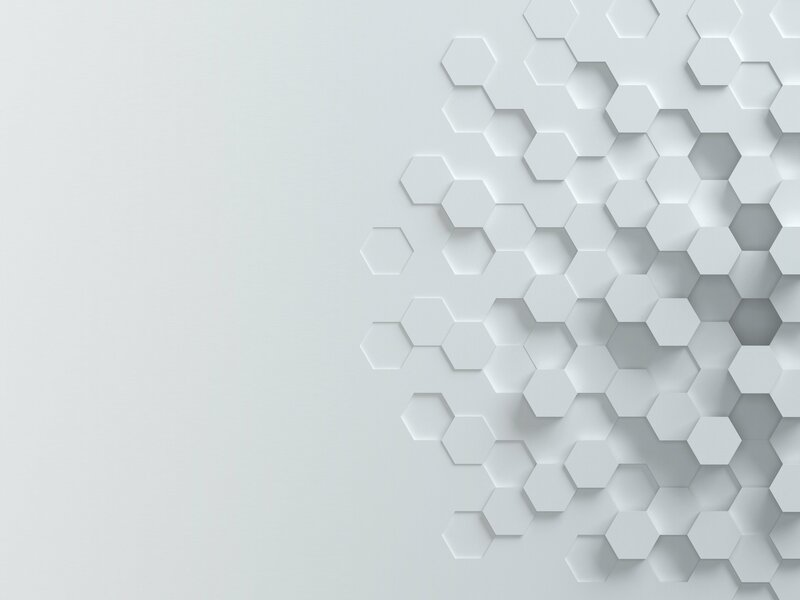 The two organizations will be partnering to envision deeper engagement solutions for brands that want to connect with their audiences at scale with a contextual, AI-based conversation that spans Facebook, Alexa, Web, VR/AR and embedded technologies. Cognigy was cited in the 27 February 2018 Gartner research note titled, “Digital Disruption Profile: Conversational UX”. 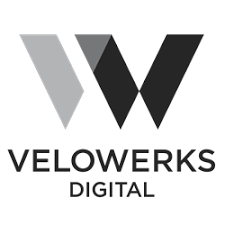 VeloWerks is a digital effectiveness agency. We create engaging digital experiences by skillfully combining a blend of rigorous strategy practices, extensive digital-marketing experience, powerful creative solutions, and unparalleled technology smarts. At our core, we believe in giving our clients maximum value by focusing on business results and delivering rational solutions to complex problems. Follow us on Facebook, Twitter , LinkedIn or visit VeloWerks.com. COGNIGY.AI is a software product that enables the creation, deployment and maintenance of natural language conversational AIs, either in spoken or written form. The framework includes all components necessary to run across channels (such as Facebook, Alexa, Web, VR/AR, embedded), which include the channel endpoints, NLP (Natural Language Processing), reasoning (Flow Engine), analytics, and interfaces for marketing/communication teams.